FEATURE — We’ve all heard the various pearls of wisdom shared by those “in the know” about vehicle maintenance. Whether it’s warming up your car in the winter before driving or the virtues of premium fuel over regular gas, this advice seems to flow freely to us — but you know what they say about free advice and what it’s worth? Well, here’s an article free of charge full of automotive advice, but this one has some experience to back it up. In part one of a series about common myths about vehicle maintenance, I will go over three of the more prolific pieces of misinformation and downright bad advice that are still floating around out there. I hope this helps provide a greater understanding of how to take the best care of your vehicle and maybe save you some money along the way. Not true. The different grades of fuel really refer to the octane rating of that gasoline. So what is octane? Octane is a measure of the temperature at which the fuel ignites. The higher the octane, the higher the temperature required to ignite the fuel in the combustion chamber. Higher performance cars require premium gas because of turbos, superchargers or just the higher compression ratios many of these engines have. It’s not that they are “luxury” vehicles requiring a better grade of gas. All gasoline that comes out of the pump meets minimum quality standards at the very least, it just ignites at different temperatures based on its octane rating. So just use what your owner’s manual calls for and all will be well. That being said, at all costs avoid using the inexpensive E85 gas unless your car is specifically designed for it. 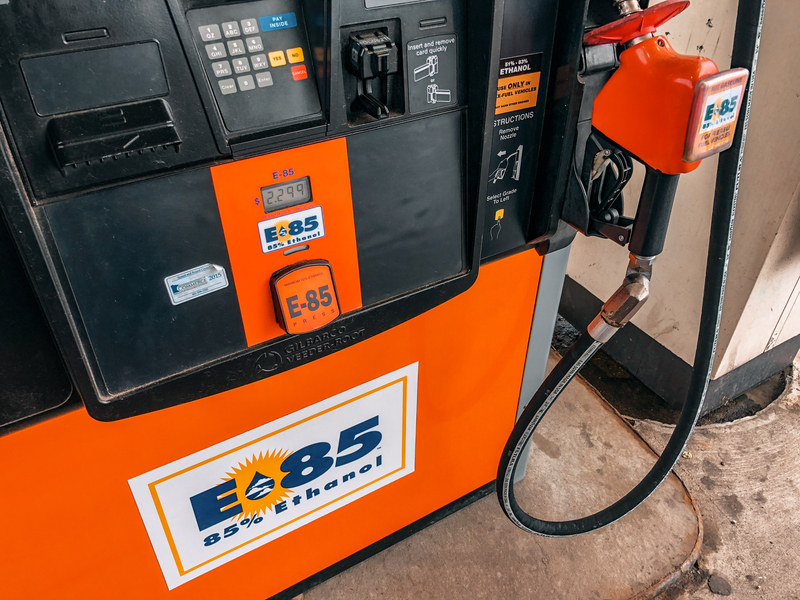 E85 is a high-ethanol blend which is highly corrosive to your fuel system. Unless you are feeling particularly generous towards your mechanic and want to grace him with a $3,000 fuel system replacement job, don’t use it if your car’s not designed for it. And one last little secret: E85 delivers considerably less mpg. That’s something that cute little gas station TV screen won’t tell you when you’re at the pump. This is a big no-no. Your car is designed to operate at its operating temperature, where the temperature needle settles into the range it’s at when you’ve driven for 10 minutes. Prior to that, your engine’s components and fluids have not warmed up yet. Warming up your car actually leads to some problems. 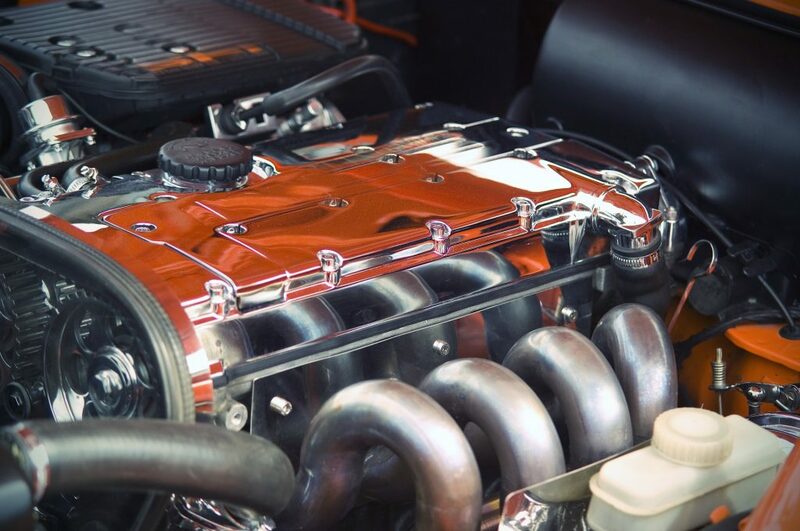 Cold fuel does not burn completely in your engine, especially at idle, causing unburned fuel to slide past the piston rings and into the oil pan. Fuel in the oil causes a loss of viscosity, as well as a change in the oil’s chemistry. Neither of these things are good. What you really want to do is start your car and drive conservatively until your car’s temperature needle comes up to normal. From that point on, drive as you normally do — you know — the way that has given Utahns such a stellar driving reputation. This is not a bad thing per se. It’s just not an accurate way to check your tire pressure. Your tires are supposed to be checked when “cold.” That would be first thing in the morning, before you have driven. 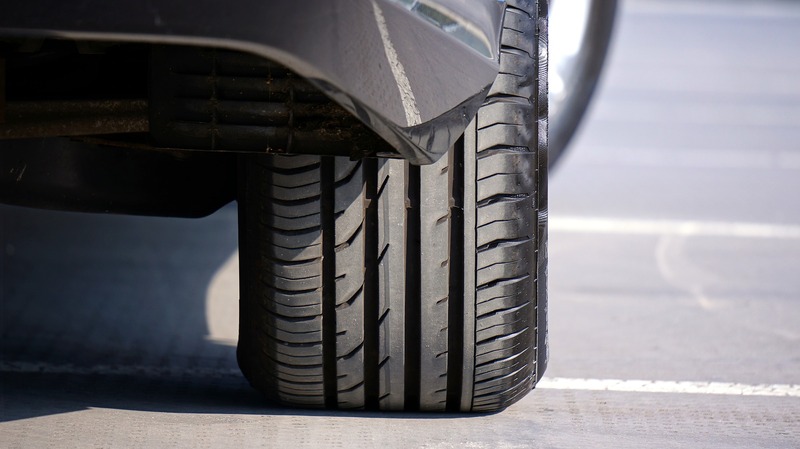 Once you start driving, your tires heat up, increasing the internal pressure. By the time you arrive at the gas station, your tire pressure may be 3-5 psi higher than when they were cold, if not higher. Checking your tires at the gas station gives you a falsely high reading. A second part of this myth is to assume that correct tire pressure for your car is listed on the side of the tire. Another big no-no. That pressure is the “maximum” cold pressure that your tire can handle. It is in almost every case way too much pressure for your vehicle. Running too much pressure leads to prematurely worn tires and a harsher ride. Refer to the sticker most likely in the driver’s door jamb. It will state the recommended “cold” tire pressure for your vehicle, a number that strikes the optimum balance between ride quality, fuel economy and tire longevity. Now, go forth with your newfound knowledge and help me combat the epidemic of automotive fake news, and let’s make our cars great again! Be sure to watch for more common myths in the next installment of ‘Under the hood.’ And in the meantime, if you have questions about your vehicle that you would like Zak to answer, maybe even in an upcoming feature, you can contact him at [email protected]. Zak Anderegg opened Utah’s first full scale do-it-yourself repair shop in 2009 in Salt Lake City, which was featured on numerous local TV networks. He has also worked with several businesses to help them reduce expenses and improve vehicle longevity through the use of synthetic lubricants and filters. Anderegg currently owns a mobile ATV/UTV service business in St. George. Feel free to reach out with questions about using synthetics in your vehicles and equipment or other questions related to the care and feeding of your vehicle. He can be reached at [email protected]. Thanks Zak! Also something to consider – your “old reliable” tire gauge may not be accurate… test it against several. I had to throw out a couple that gave very false readings. Good advice here. I’ve done a fair amount of research on ethanol fuels and my conclusion is it’s one of the biggest scams perpetuated onto the US public, and it isn’t just the in the US. It actually has practical purposes, which I’m not going to get into because I don’t want to type out an essay, but the way it’s been forced on us is closer to a scam than anything. I’ve had e15 (typical pump gas) cause plenty of problems for my atvs and motorcycles. Actually, all the petroleum substitutes, “renewable fuels”, are massive scams. These scams are subsidized by tax dollars in the billions each year, and are perpetuated by some very very powerful lobbying & corruption. But the only reason the alternative fuels industries survive is by massive gov’t welfare programs. I’d like to hear b&f’s take on this one. i don’t know about the octane requirements of 1969, but they were designed to run on leaded gas, I know that. Being an ex mechanic also, I agree with most of this. Especially the tire pressure part. Should have added to NEVER trust the gas stations “gauge” , never trust those cheapo “pencil gauges” or the Tire monitoring feature that came with your newer car (always check it against a real gauge). Their notorious for failing or being highly inaccurate . I always carry a quality dial gauge and check it’s accuracy against my other gauges. Can you tell I’m a nick-picker on tire pressure?